This reminds me of the time I watched a vid of a boy recounting his NDE in which he saw a manifestation of blond blue-eyed Jesus, the image of Jesus hanging on his wall. I'm too lazy to dig up the video on Youtube. 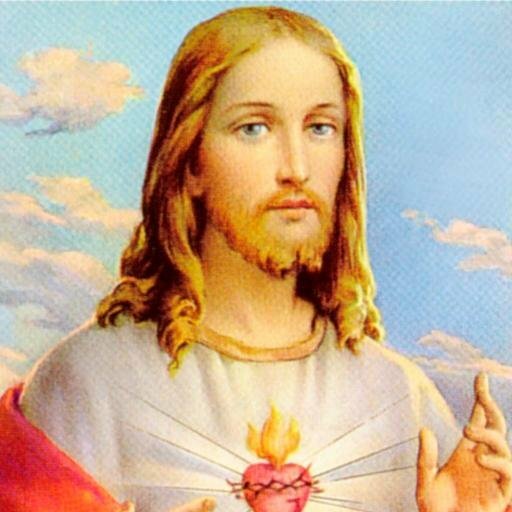 A middle eastern blond, blue-eyed Jesus. Re: Dr. Melvin Morse finds NDEs in children to be same as adults Do u agree with me? Just curious, why the obsession with NDEs? to me that is the best evidence of a possible soul. If debunked, I wouldn't believe in souls. If I can be helpful. In our study we found "Soul" in it's overall application equates to -person. It's more of---person in connections to emotion. The idea of one dying and going to heaven would be disputed by the apostles who forward---the dead are consensus of nothing. I also think NDE has to do with chemical or oxygen depletion.